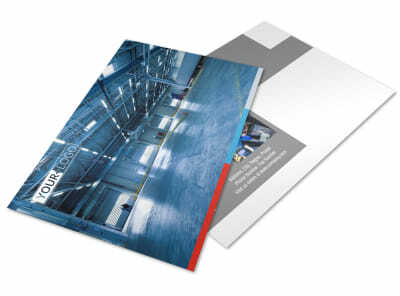 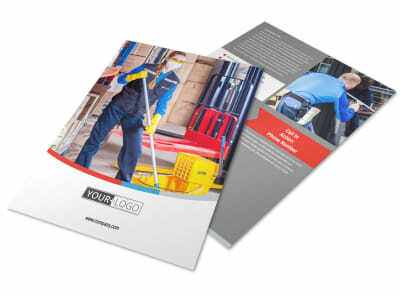 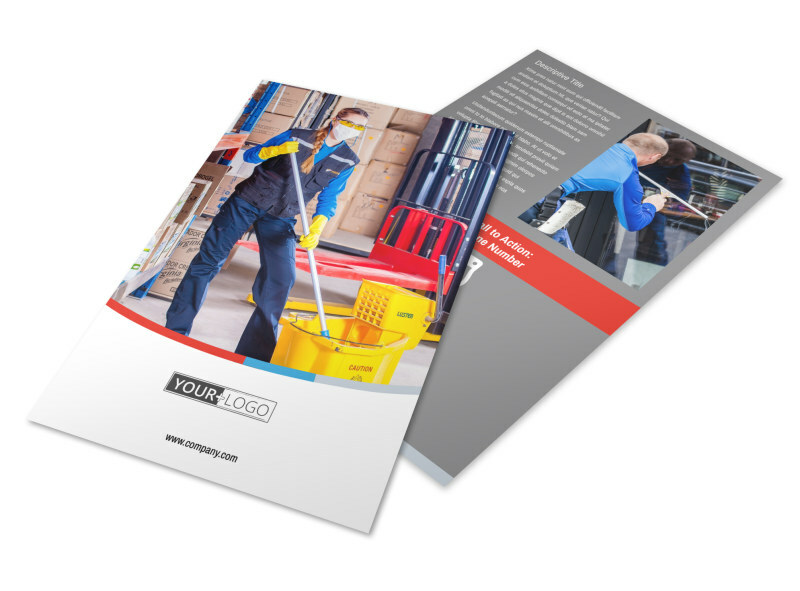 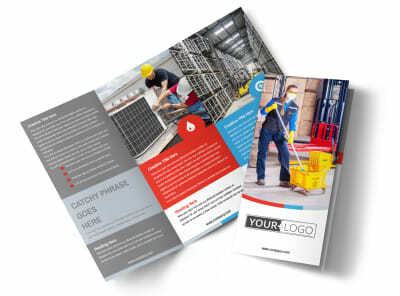 Customize our Industrial Cleaning Flyer Template and more! 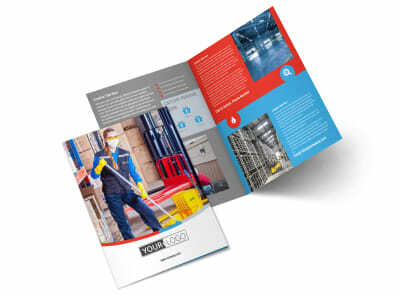 Detail why you're the best man (or woman) for the toughest industrial cleaning jobs with industrial cleaning flyers. 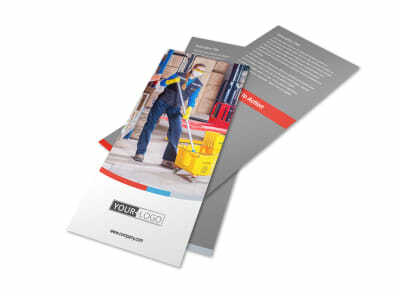 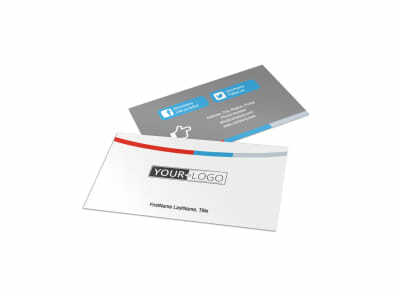 Customizing your flyer is simple, fast, and fun; simply select a template, add your own text, images, and other elements, then print your design from where you are so that you can get to marketing right away. 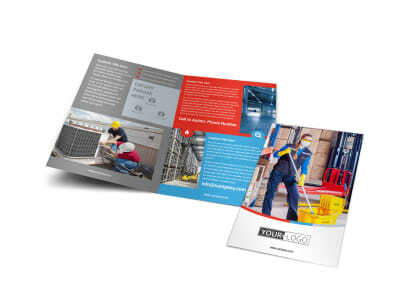 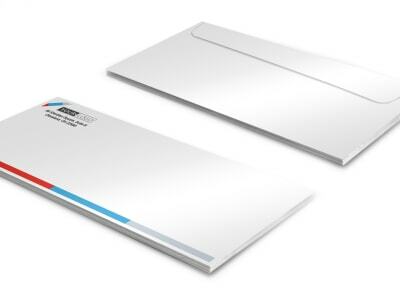 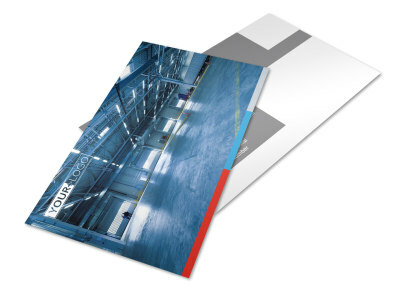 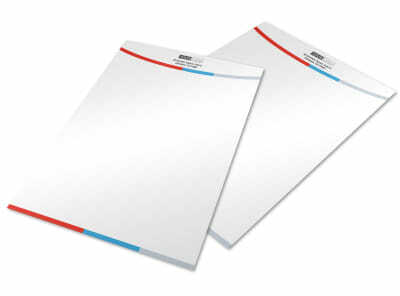 Begin the design process now and get a print-ready design in minutes.